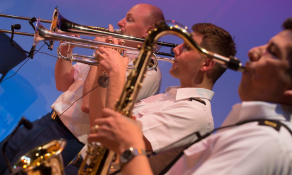 As a musician, you know it all starts with the audition. Find out what's required, how to prepare and more. Make the most of your musical career. 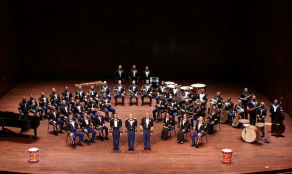 Army bands play worldwide for dignitaries, even the President. 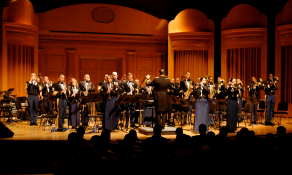 Army Music consists of dozens of bands, each with their own unique mission. 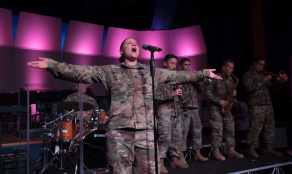 With military benefits like money for college, health care, life insurance and more, you can concentrate on your music. 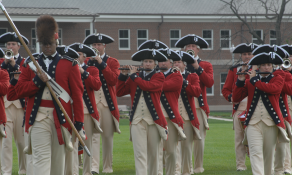 Musicians have been an integral part of the military even before the U.S. Army was created in 1775.